Gone are the days when a mobile phone was used just for calling and texting. With time, the rise of smartphones let users do much more than this. From browsing the web to video calling, the smartphone can do it all. 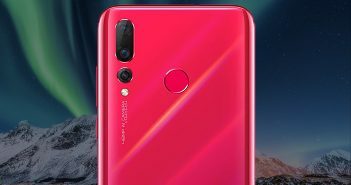 The screens are getting bigger and better; instead of one, there are dual camera modules; and much faster chipsets are being equipped on the smartphones. Nowadays, smartphones in the mid-range segment offer flagship-like performance at a much affordable price point. 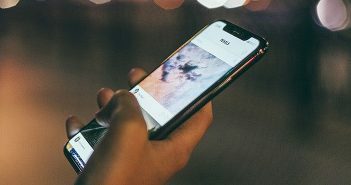 The increased number of gigabits on RAM is another reason why people are purchasing mid-range smartphones. 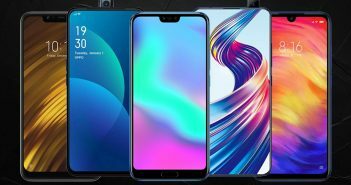 Such configuration is ideal for gaming and hence, we have handpicked a few devices which are the best gaming smartphones you can get in India under Rs 30,000 price range. The Honor View 10 is one of the best gaming smartphones you can buy right now in India. It is a mid-range smartphones which comes equipped with Huawei’s flagship Kirin 970 chipset. The powerful processor is complimented by the built-in AI capabilities which provide faster and smoother performance. The phone boasts a 5.99-inch full HD+ display with 18:9 aspect ratio. The screen performs bright colour rendition which is perfect for getting immense gaming experience. The Honor View 10 is powered by a 3750mAh battery that is capable enough to keep the device running for a day. Although Nokia 7 Plus is a mid-range smartphone, the Snapdragon 660 equipped inside is capable enough to offer high-end performance. This is possible due to the Kyro 260 CPU which is ideal to deliver 20% higher performance than its predecessor. The phone brags a 6-inch full HD+ display that offers vibrant colours and excellent visuals. Moreover, it has Corning Gorilla Glass 3 protection on the top of the screen. The handset comes with 4GB RAM + 64GB internal storage configuration which is competent to handle most of the high-graphic demanding games. Furthermore, the Adreno 512 GPU offered on the device promises support for 3D graphics rendering. Nokia 7 Plus packs a 3800mAh battery. The handset runs on Android 8.1 Oreo operating system. The Nokia 8 smartphone has 5.3-inch QHD (2560 x 1440 pixels) display with 16:9 aspect ratio. Nokia 8 is ideal for gaming thanks to the Qualcomm Snapdragon 835 SoC which comes with Adreno 540 GPU. This chipset is way more powerful than the Snapdragon 660 SoC of Nokia 7 Plus. 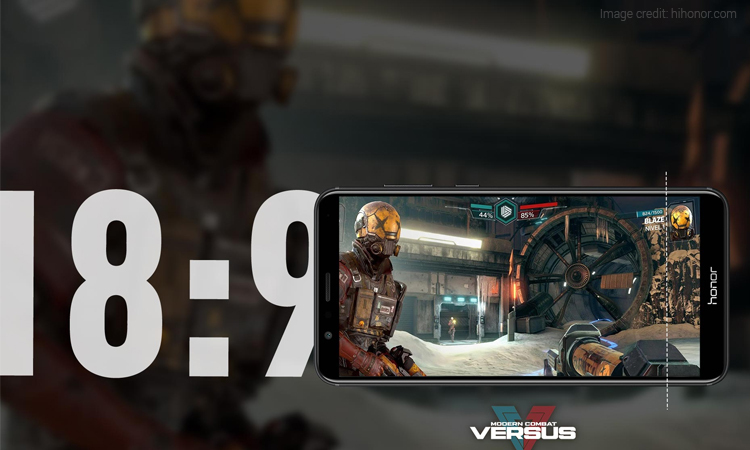 If you are serious about gaming, then Nokia 8 is certainly a good option than the 7 Plus model. There is a 3090mAh battery offered on the device. 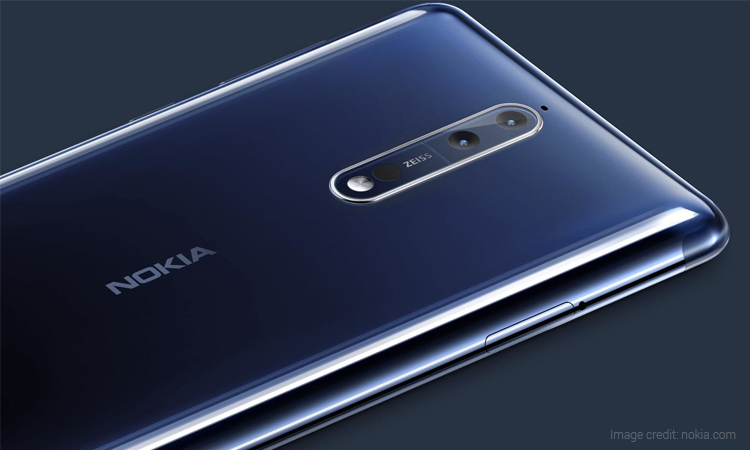 The Nokia 8 model comes with Android operating system pre-loaded on it. 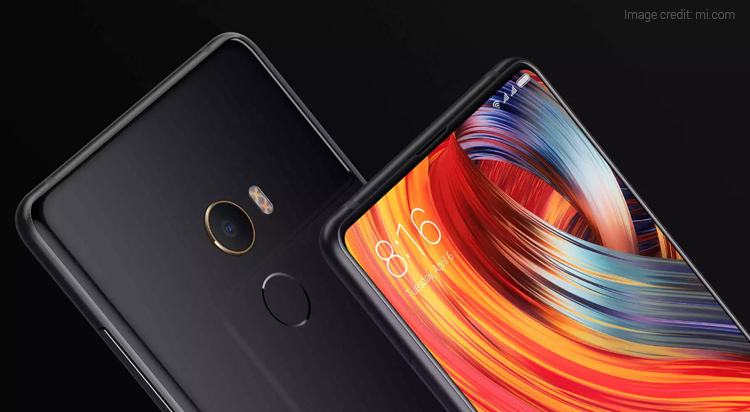 Xiaomi’s Mi Mix 2 has made its position in our list of best gaming smartphones in India. The phone is powered by the Qualcomm Snapdragon 835 SoC which is last year’s flagship chipset; however, it is powerful enough to handle everything you will throw towards it. The phone sports a gorgeous 5.99-inch FHD+ bezel-less display with punchy colours and decent details which is ideal for gaming. 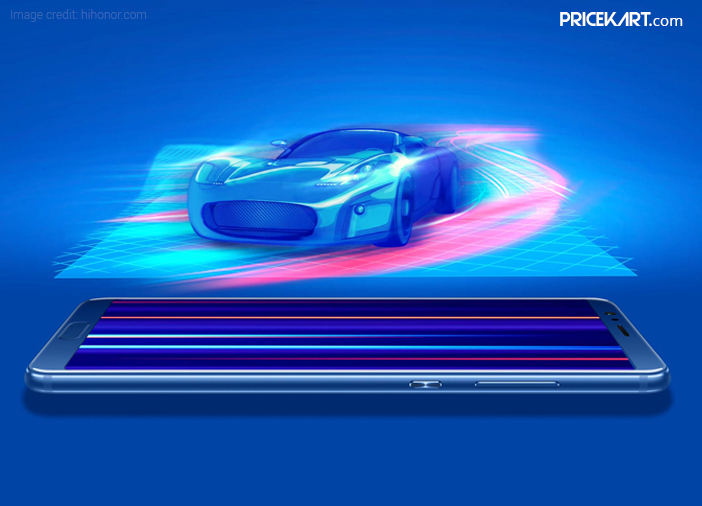 The Adreno 540 GPU supports smooth graphics rendition on the device. There is a 3400mAh battery offered on the handset which can easily provide half a day’s worth of juice while playing games. LG G6 is one of the best camera smartphones you can buy in India. However, the phone is also capable of delivering the best gaming experience. It is powered by Qualcomm’s preceding flagship SoC– Snapdragon 821. Although the Snapdragon 821 is a two-year-old chipset, it is proficient enough to offer fast performance. In addition, the phone can smoothly handle graphics-intensive tasks. LG G6 features a 5.7-inch QHD Full Vision 18:9 display. There is 4GB RAM + 64GB storage combination offered on the device. The handset runs on a 3300mAh battery with support for Qualcomm’s Quick Charge 3.0 technology. The overall hardware and software offering makes LG G6 as one of the best gaming smartphones available under Rs 30,000. Previous ArticleCurved Monitor Vs Flat Monitor: Which One Suits Your Needs?